What do Italians do during Carnival? 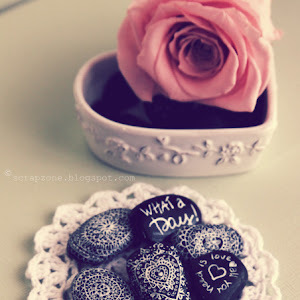 One thing is sure: once a year we allowed to get crazy! And “Carnevale” or Carnival in Italy is one of the best festive season to do that! If you're planning to visit Italy for the Carnival Season, you'll need to know we celebrate this festival forty days before Easter. 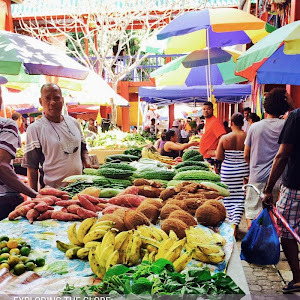 For 40 days, we party in many different ways, depending from region to region: usually with parades, public street parties or masquerade balls. 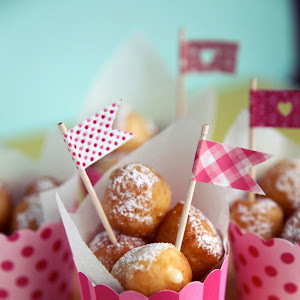 Carneval is the right time to go just a little bit crazy before giving up chocolate, desserts and fried sweets. Infact, Mardi Gras, or Fat Tuesday, is the last hurrah before the Catholic season of Lent begins on Ash Wednesday. Many Italian towns hold Carnival Festival. Are you ready to discover the most important? 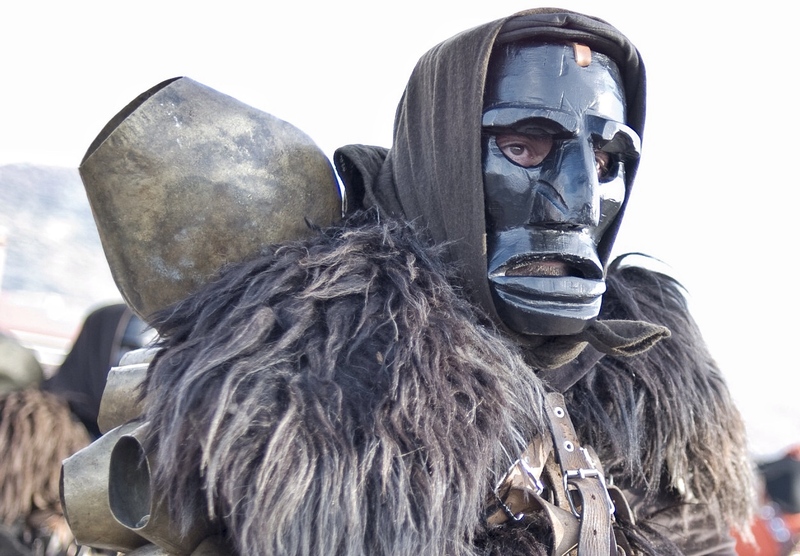 Venice is certainly the most well-known Italian city for its traditional mask parades. 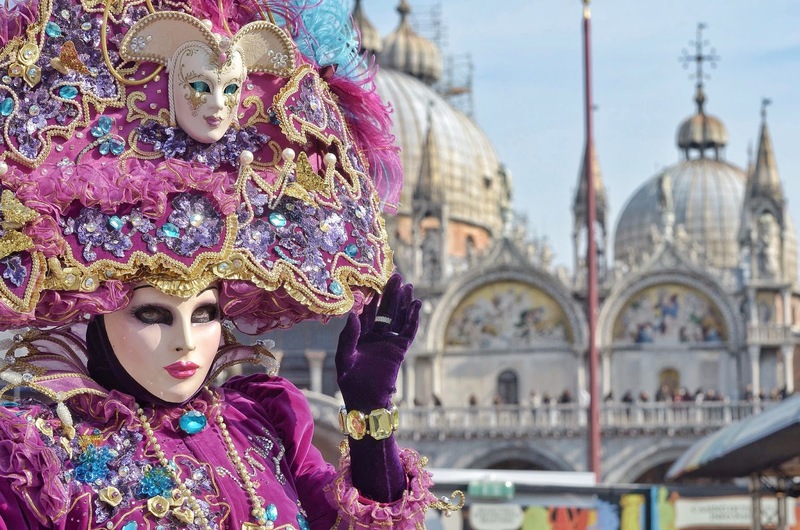 St.Mark’s Square is the heart of the Carnival, here you’ll find the most extraordinary costumes. You don’t want to miss the spectacular gondola and boat parades along the Grand Canal and the grand fireworks, show to the end of Carnival, absolutely must be seen. There is no extra charge to go to Venice during the Carnival, but if you want to attend a party or ball these can be quite expensive. Hotel and party must be book ahead of time for the best accomodation at an affordable price. You can either hire a costume from a Venetian atelier. Renting a costume can be expensive, about 200 euros to over 800 euros so be sure to plan ahead if you have something spectacular in mind. One last tip: be aware that the Carnevale in Venice is very crowded so, if you love taking pictures, don't expect that you will be the only one to have the best spot. I will write a new post with things to know about Carnival in Venice and will suggest you the best time to take pictures of costumes and masks and where to be able to photograph them in a beautiful setting, and with some luck without (many) spectators. Other than that, don't worry. I guarantee that you will enjoy the atmosphere of Venetian Carnival. Don't forget to bring confetti! Verona: city of music and love, the home of Shakespeare's Romeo and Juliet. Who doesn’t know Verona? This city is just one hour and a half by train from Venice. So, if you have the chance to enjoy a long holiday in Italy, don't forget to add Verona to your list of cities to see during the carnival period. 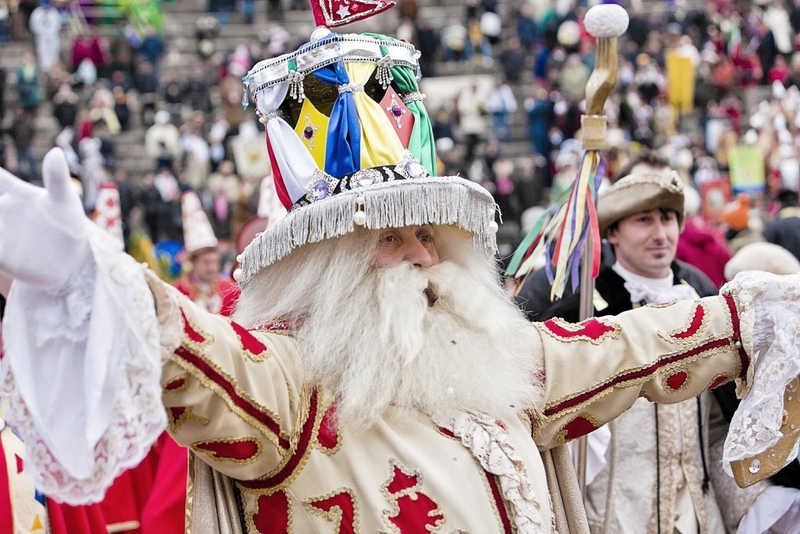 Verona celebrates its Carnival since 1531 when a nobleman named Tommaso Da Vico celebrated the end of a time that saw a terrible plague and food shortage handing out gnocchi to the poor and starving citizens of the city. Before he died, in his will he ordered to distribute every year, on the last Friday of Carnival, gnocchi to the Veronese inhabitants. Nowadays you can see an old man with a long white beard and a red cape carrying a big fork as a sceptre. He is Papà de’ Gnocco - Daddy Gnocchi - who leads the Carnival parade walking through the center of Verona to the square of San Zeno church, where gnocchi are offered to everyone. Today, in addition to the many period costumes people wear during Carnival in Verona, there is one man who dresses up as “Il Papà dello Gnocco,” or Father Gnocco, on the last Friday of Carnival. He wears a long white beard and a red cape, and his sceptre is in the form of a fork that has stabbed a single piece of gnocchi. On this Friday of Carnival, Il Papà dello Gnocco leads a parade in central Verona that ends in the piazza in front of the church of San Zeno, where gnocchi are on offer to everyone. Once a year, on the last Friday before Lent fast, Verona celebrates its carnival that preserves an ancient tradition of more than 470 years. Ivrea: near Turin, Piedmont region. 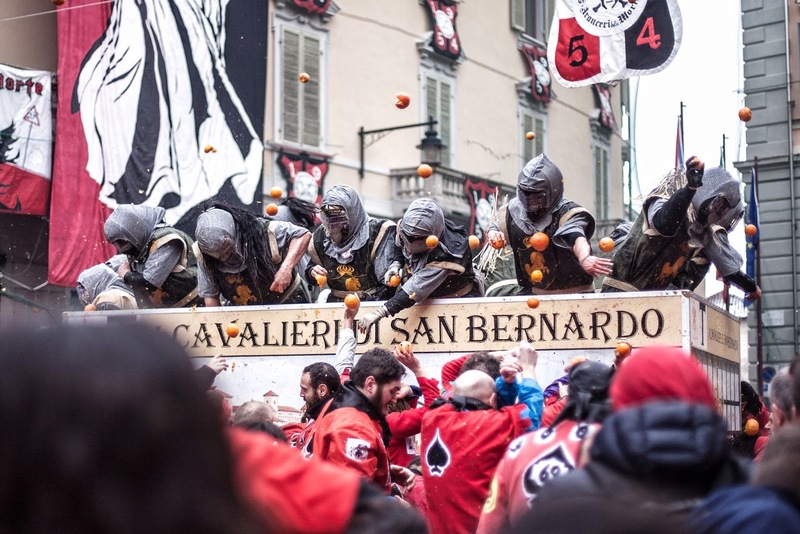 The “Battaglia delle arance” - Battle of the Oranges – is valued as one of the most ancient Carnivals in the world. The battle is a spectacular great role-playing game where the city is fill by colours and scents and where you just might be pelted by one of 3.000.000 flying oranges. According to legend, around 1200 A.D., the baron Ranieri was overthrown thanks to the rebellion of a miller’s daughter, Violetta, already betrothed to another man. When she refused to abide by the ”jus primae noctis’ imposed by the tyrant on all young brides, she beheaded the baron and incited the people to revolt, which they destroyed the castle. The Orange Battle re-enacts this rebellion: the people, interpreted by about 4000 shooters walk divided into nine teams, fight the overlord’s army, personified by more than 1000 throwers on horse-drawn carts wearing protective clothing and masks recalling ancient armour. Ivrea’s Carnival is the only one that has a long story line. Milan: maybe isn’t the most popular Carnival in Italy but it’s special because celebrated in different way from the rest of Italian cities. Here there is the Ambrosian Carnival. 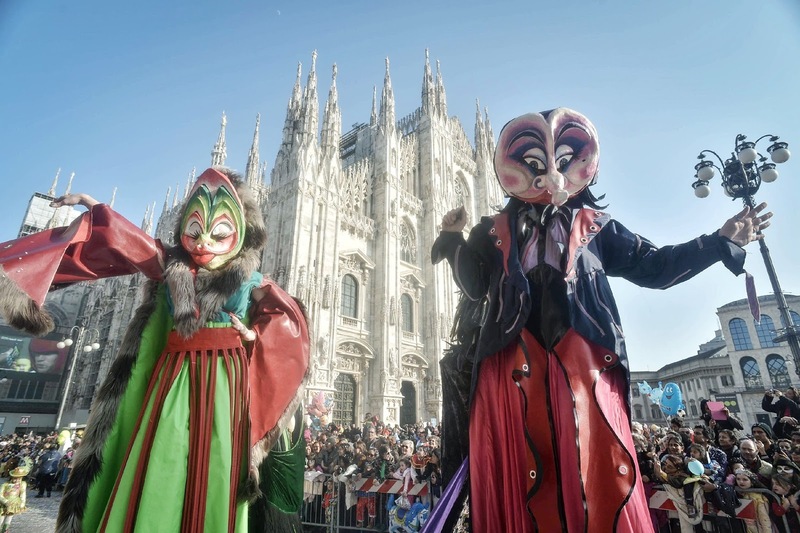 According to the Ambrosian calendar, Carnival in Milan lasts four days longer because Lent does not start on Ashes Wednesday, but on the first Sunday of Lent. Usually the traditional parade takes place in city centre with a different theme every year. Viareggio: famous city on the Tuscany coast, just 30 minutes from Pisa. The Carnevale parade starts with the announce of three cannon shots from the sea, and floats made of huge papier-mâché figures, begin their slow move from the town square to the seaside promenades (Lungomare). The floats and huge figures, fully animated, are designed by teams of local artisans, their art handed down from father to son. 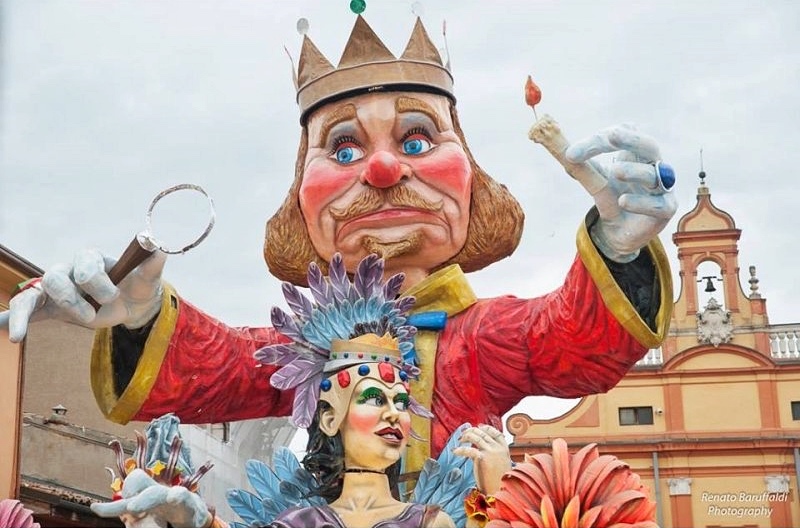 While you may get focused on big floats, don't forget to take a photo of Burlamacco, the Viareggio’s Carnival mascot, a smiling character of art comedy. Viareggio Carnival is one of the most famous carnival parade in Italy and Europe. Cento: in the province of Ferrara, Emilia Romagna. Less crowded with tourists compared to Venice but for Italians is one of the most popular festival with its Carnival floats that are up to 15 metres high. By tradition, pelouches and toys are thrown from the floats to the public. Acireale: The most attractive event of the Sicily island. 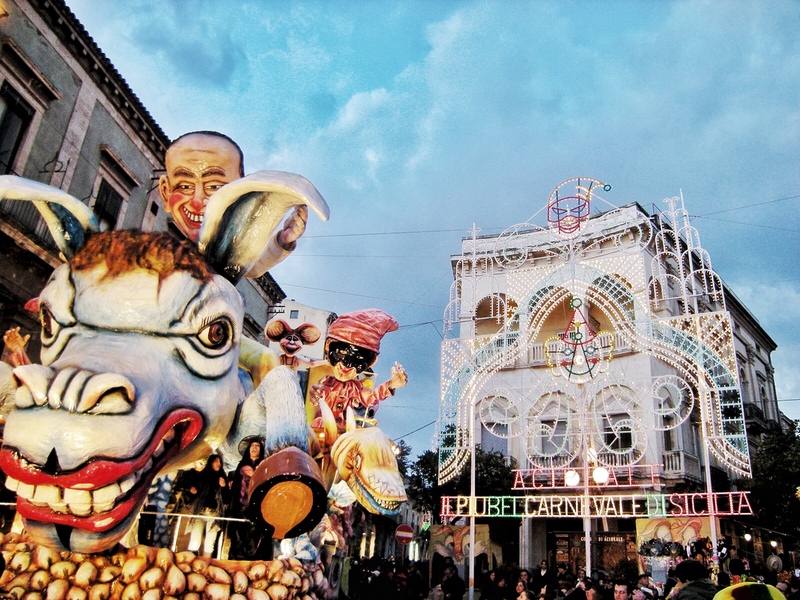 Near Catania, Acireale’s Carnival is famous for the procession of floats, made in paper maché, covered with flowers and using an advanced system of lighting that brings more life. Very colorful! Mamoiada: Sardinia. 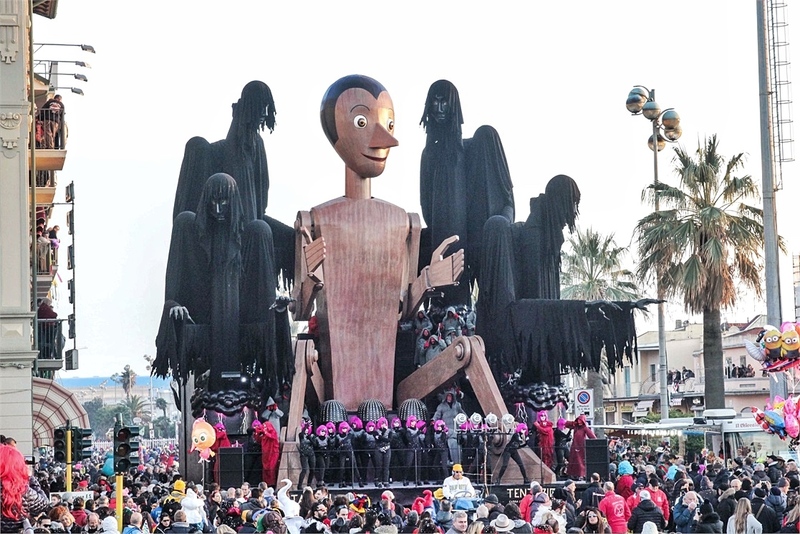 Maybe the most scary-looking carnivals in Italy. The parade of the Mamuthones, with black masks and Isshoadores with white masks, is similar to a solemn ceremony and a religious procession, a sort of orderly dance with cowbells on the back of the dancer which often exceed 30 kilos. Are you ready to celebrate with us the Italian Carnevale? The costume is strongly recommended but not required: you can dress up as murderer, noble, diplomat, geisha, clown or use your traditional masks. Bring confetti and come join us in the fun with the most beautiful Italian Carnevale.